The Tot and Mini classes at TAGS Gymnastics are designed with the 3 and 4 year old brain and body in mind! 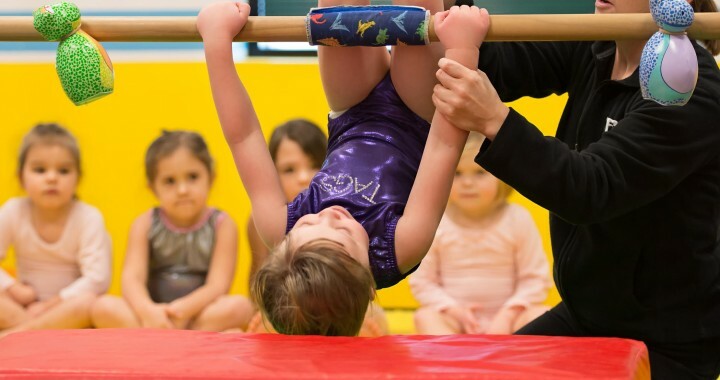 At TAGS we know that 3 and 4 year old children are filled with boundless energy and learning potential, so we provide classes that coordinate specifically with age and ability to maximize the physical and mental benefits of gymnastics. Tot and Mini classes give children an opportunity to learn fun new skills while they interact with other children in a safe and structured environment. What do they do in class? In Tot and Mini classes at TAGS, children learn basic tumbling progressions and explore other apparatus and activities based on individual readiness. Apparatus include bars, balance beam, trampoline, rings and more. Students are challenged through a series of obstacle courses which help build strength, coordination, and flexibility. Themes and music are often incorporated into lessons to promote a fun atmosphere for learning. Lesson plans are varied from week to week and session to session in order to challenge each gymnast in fun, new ways! Gymnastics provides a great foundation for boys and girls physically, mentally, and emotionally. Along with helping to develop fine and gross motor skills, gymnastics can teach children behaviors that will help them become successful in school and other sports and activities. Gymnastics creates a basis for strong, healthy bodies and minds. We strive to create a fun, postive learning environment for all children. 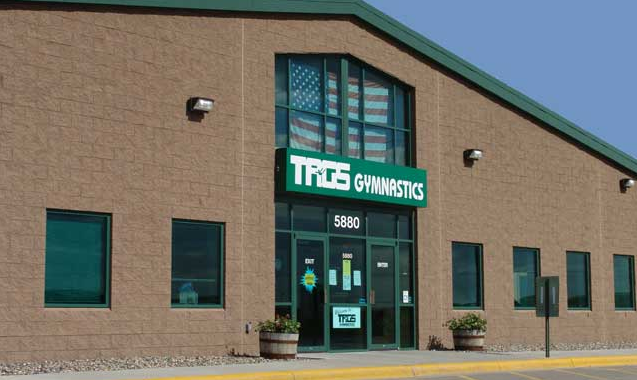 Gymnastics classes at TAGS are a great way to introduce children to new situations and new people! It is not uncommon for children to be shy or experience challenging moments at first, so we work through obstacles with fun activities while learning good behaviors like following directions and taking turns. 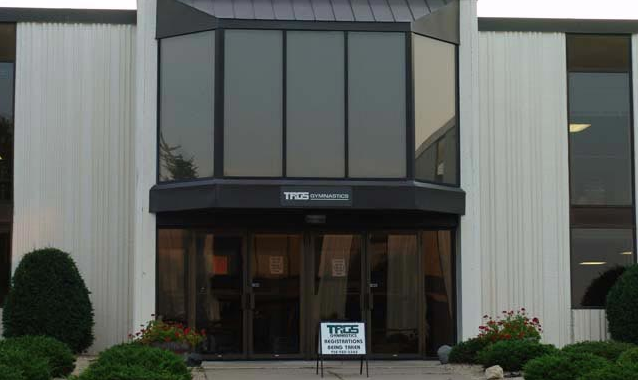 At TAGS we have many years of experience on our side! Our Tots and Minis follow lesson plans that are designed by qualified instructors to optimize the fun and fitness experience of 3 and 4 year old gymnasts while promoting good habits that help build strong students and athletes.